Flash Flood in Hidden Cave! We took off into the Santa Monica Mountains during the recent winter rain storm in search of a hidden waterfall and an awesome hidden cave with a raging river flowing through it. 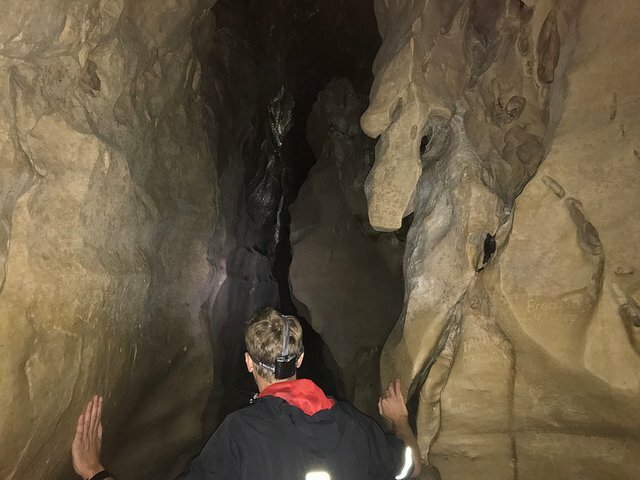 This winter storm has been triggering flash floods all over Southern California and I don't recommend going into caves during the rain, since it can be extremely dangerous. Luckily we made it through the cave safely, despite the flash flood. Nice cave, where is it? That is definitely more fun than what i have been doing. That fall was really scary (min 2). Those rocks looked so slippery.